If you are dealing with a spinal cord injury situation and you need professional representation, contact Kurzban Kurzban Tetzeli & Pratt P.A. Suffering a spinal cord injury could be traumatic, not just for the victim, but the family as well. The time immediately after the victim sustains the injury is filled with anger, disbelief, denial, and an unwillingness to accept the situation as it will be from that point forward. Many people sink into a deep, dark depression – and rightfully so. The lifestyle they are used to living has drastically changed in an instant, leaving them to adjust to a whole new way of existing. Their freedom and independence have literally been taken away, and now they must rely on family and loved ones to care for them. This can foster feelings of guilt. And for those charged with aiding the victim, it could become increasingly stressful and burdensome. Kurzban Kurzban Tetzeli P.A. have seen many spinal cord injury cases, and they are sympathetic towards the survivor and their family. Their job is to make sure they can recover a good enough settlement that can help take care of the victim for long as it is needed. Medical bills, rehabilitation and making living adjustments can be costly and dig away at a family’s finances. Being great catastrophic injury Lawyer in Hawaii is what makes having them represent you an advantage when trying to figure out your next steps. Their years of experience is backed by their legal team and resources, which are invaluable to your case. After sustaining your injury, ask as many questions about what has happened or is happening. Gather as much knowledge about your situation as possible. Continue doing tasks you can do on your own, but do not be ashamed to ask for help for those you can not. Gather paperwork from your employer, insurance company and financial institution. Start focusing on being as independent as possible. Commit to therapy and avoid being negative. Set long-term goals for yourself. Educate yourself on the survivor’s injury. Handle the minor details, like visiting schedules. Research equipment needed to assist the survivor. Be patient with their rehab. Discuss long-term goals with the survivor. The more supportive family and loved ones are, the more whole the survivor will feel. It may take a while for them to accept their injury, but eventually, they do. Staying positive will help to keep them from sinking into depression, or at least if they do, they know there will be brighter days ahead. 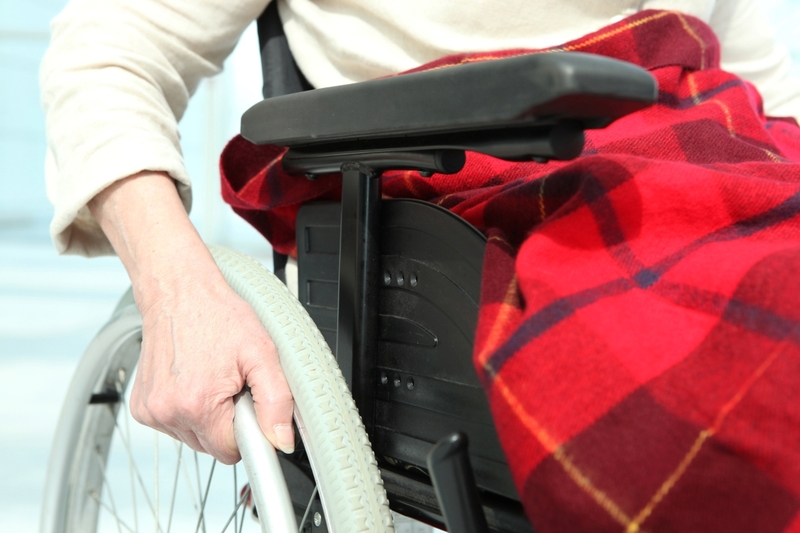 If you are dealing with a spinal cord injury situation and you need professional representation, contact Kurzban Kurzban Tetzeli P.A. Their have many years of experience with catastrophic injuries and helping families take the next step. Their caring and compassion is what makes them great catastrophic injury attorneys Hawaii. Give them a call today for a free consultation. They will be more than happy to sit with you and lay out a plan of execution in order to go after what you legally are entitled to.